The Grove Students exists to see lost students saved and saved students matured to the glory of God. The Grove Students is for students in 6th-12th grade and we meet on Wednesday nights for the Junior High students from 6-8 pm and Sunday nights for the Senior High students from 6-8 pm. Bring your Bible, bring a friend, and come hang with other students your age that are seeking to know Jesus and experience the full life that he offers. God’s glory in the lives of students is our target, so we have fun together, we teach the Bible with clarity and urgency, we worship Jesus with enthusiasm, and we gather in small groups to grow with one another. 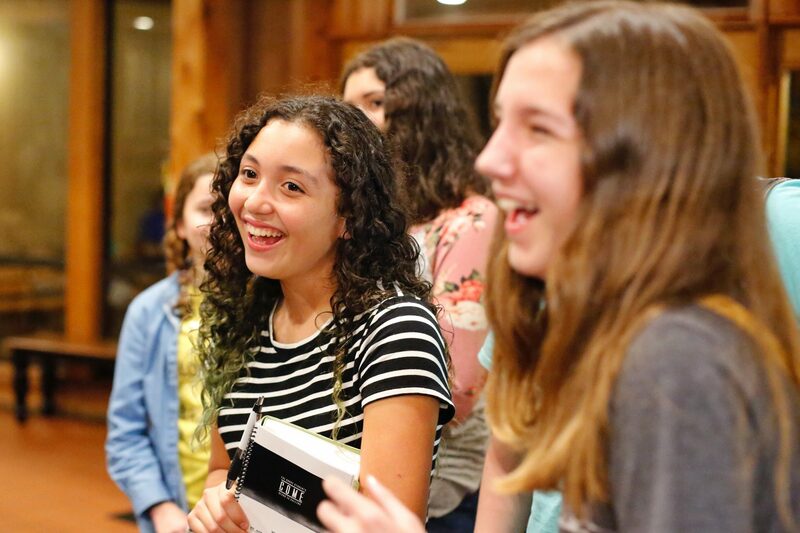 Above all else, we want to encourage our students to make their faith their own and engage in a personal relationship with Jesus that will continue to affect and direct their life, choices, and relationships as they move from Junior High, to High School, to College, and then into their adult lives. For more information, please email our Pastoral Candidates Amir Kashtan about Junior High and Robert Pierre about Senior High.